Sweet Christmas!! 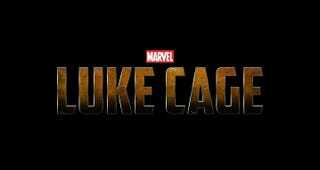 As of now the Luke Cage Netflix series has released today and has been released for several hours now and so I’ve created this thread for everyone to share their non spoilery thoughts on the show. I’ll put up a spoilery friendly thread later on in the week so keep those thoughts to ourselves for now. Alright, then have at then and share those bulletproof thoughts.